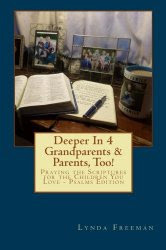 grandma's cookie jar: Help Your Grandchildren Learn to Look for God's "Fingerprints" In Their Lives! 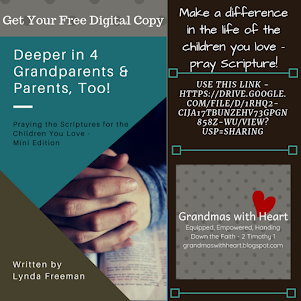 Help Your Grandchildren Learn to Look for God's "Fingerprints" In Their Lives! 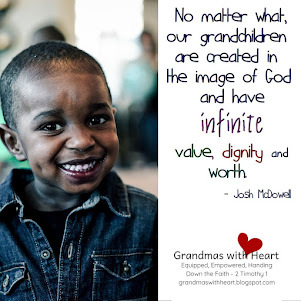 Almost a year ago I was the closing speaker at a grandparenting conference outside of Minneapolis, MN. 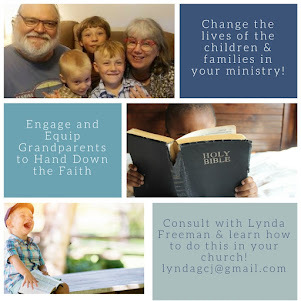 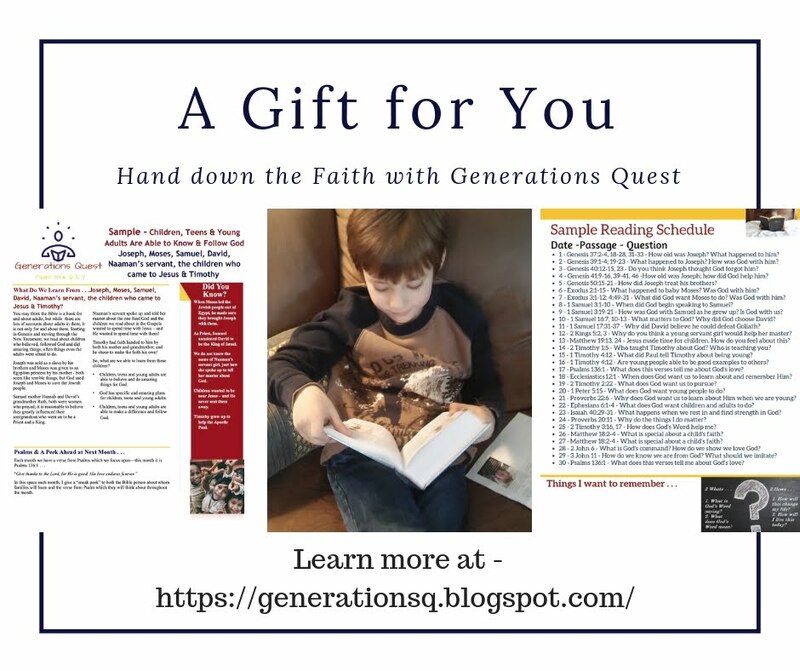 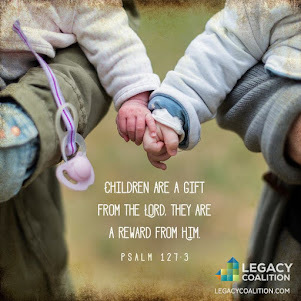 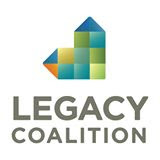 I spoke for the Legacy Coalition about passing faith to our grandchildren and want to share with you a couple "clips" from my presentation - today and tomorrow. 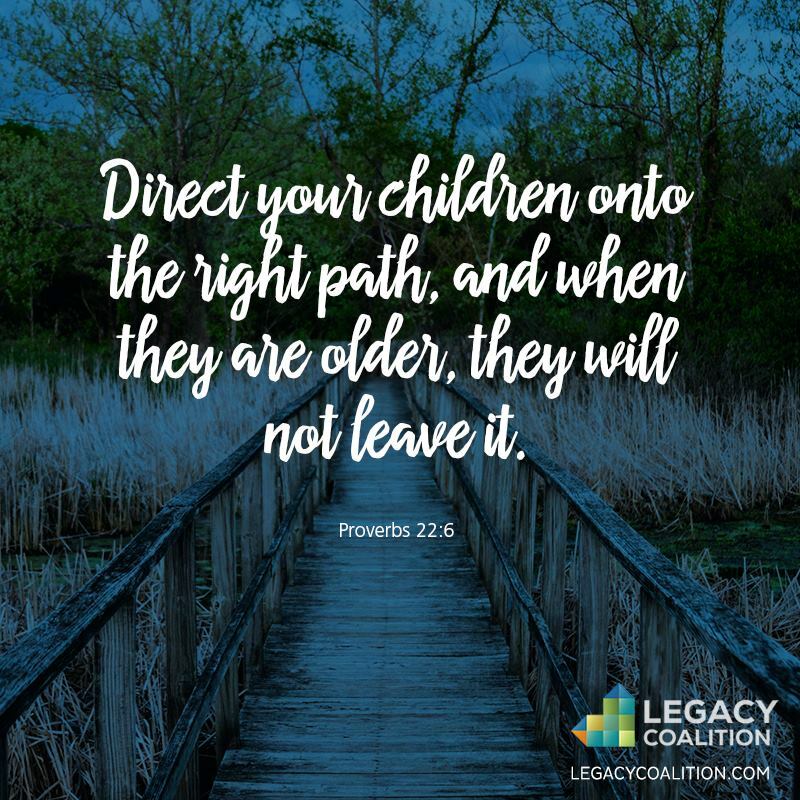 In this clip I talk about what it means to help our grandchildren learn to watch for and see God's "fingerprints" in their lives. 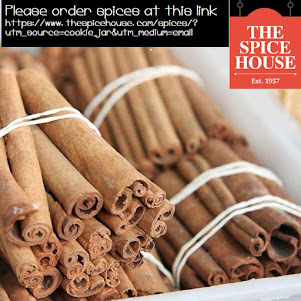 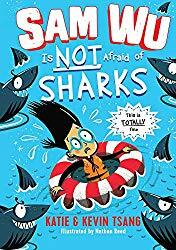 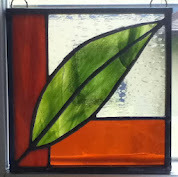 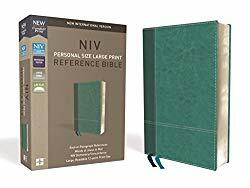 You will find it at this link. 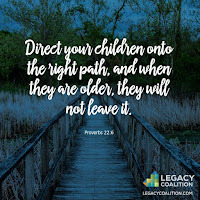 Please share this with the grandparents you know.